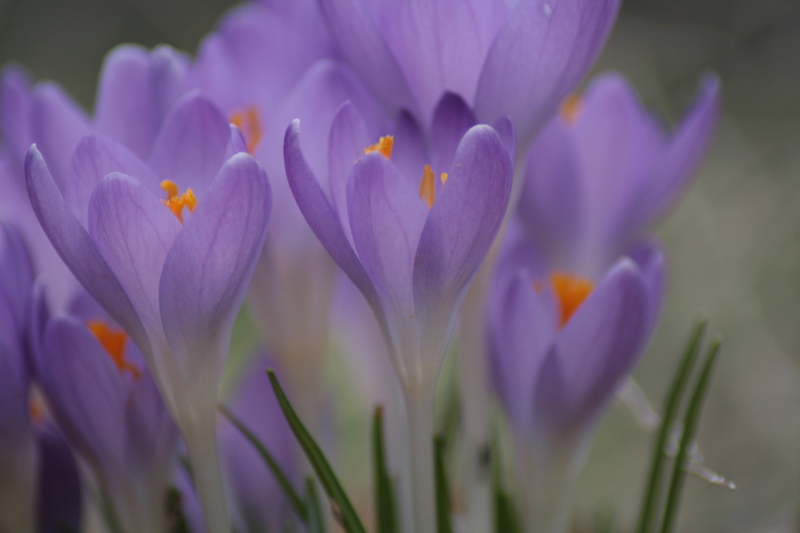 Crocuses are among the first flowers to break the wintery ground with their colour. In Norfolk and Suffolk there are all sorts of places to see crocuses in all their glory. Enjoy the colour of crocuses right in the heart of King’s Lynn. With a wealth of history, the Walks is the only surviving 18th century town walk in Norfolk. Historians believe the 17-hectare area was at first conceived as a single promenade for the citizens, to take them away from the bustle of the town centre. A recent £4.3 million Heritage Lottery Fund grant has restored the park to its former glory and added modern amenities, making it the perfect place to enjoy a relaxing stroll. This park within the ancient city walls of Norwich also offers the chance to enjoy a splash of spring colour in an urban environment. The gardens here opened to the public in 1880 and remain popular with families, young people and those walking into the city to work. The park is also well-used as the backdrop for a number of different annual events. In early spring, the blooming crocuses are quite a sight here. At the National Trust’s Ickworth, near Bury St Edmunds, there are more than 70 acres of garden to explore and 1,800 acres of parkland. Wander here in early spring and enjoy the displays of crocuses, as well as snowdrops and other spring blooms. Walk through the north and south pleasure grounds, woodland areas and the walled garden. The Italianate garden, one of the earliest surviving examples, should have an abundance of crocuses. Stroll through Normanston Park this spring and spot the first crocuses peeping through. Situated to the north of Lowestoft and close to Oulton Broad, this large park is popular with those living in this corner of Suffolk. As well as sporting facilities, including cricket, tennis and football, it offers green open spaces, which are ideal for walking and relaxing, and the chance to enjoy a spot of natural beauty and colour.